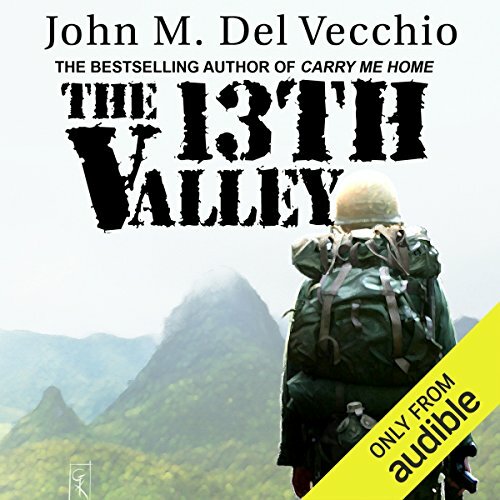 John M. Del Vecchio is the author of five books, including The 13th Valley, a finalist for the National Book Award; For the Sake of All Living Things, a bestseller which deals with the Cambodian holocaust; and most recently The Bremer Detail (with Frank Gallagher) about protecting the US ambassador in Iraq from 2003 to 2004. Del Vecchio's books have sold approximately 1.4 million copies. He has also written hundreds of articles and the thesis The Importance of Story. Del Vecchio was drafted and sent to Vietnam in 1970, where he served as a combat correspondent in the 101st Airborne Division (Airmobile). In 1971, he was awarded a Bronze Star Medal for heroism in ground combat.